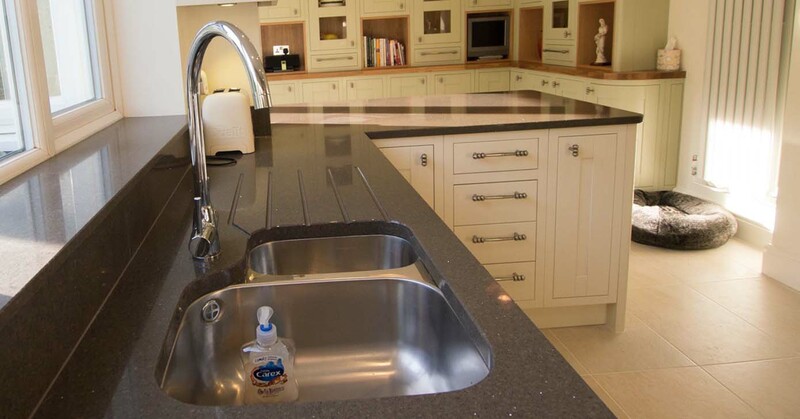 Contemporary white matt finish kitchen with white quartz worktop. 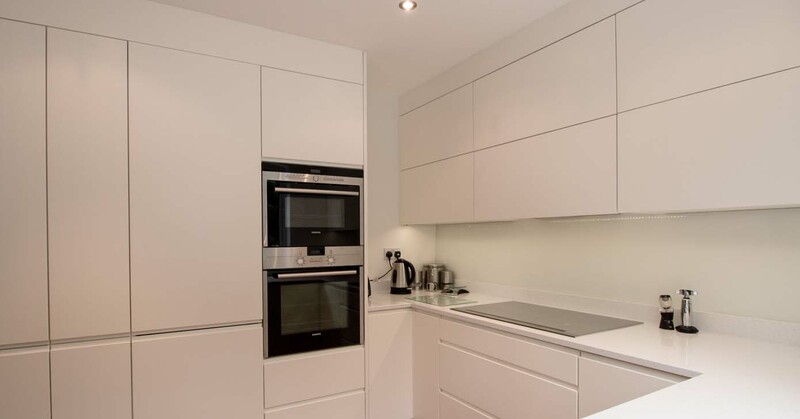 Clean design gives illusion of space. 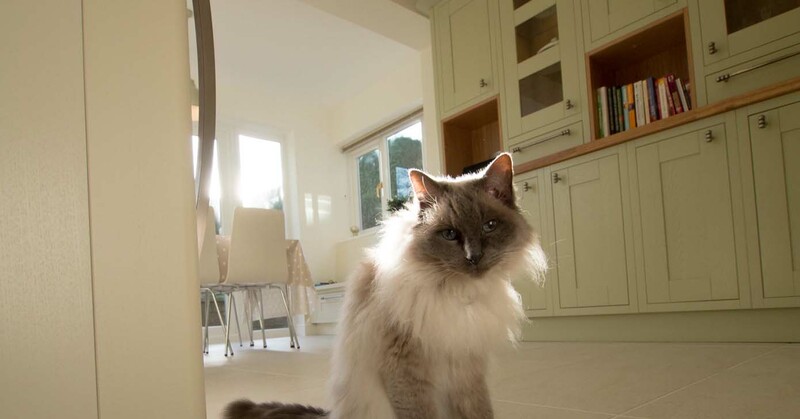 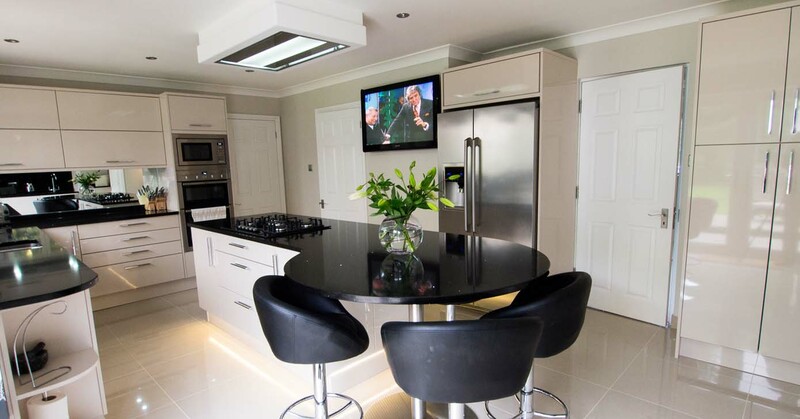 GT Designs, based in West Sussex and headed up by Graham Trill, has been established since 1999 and has a wealth of experience in kitchen and bedrooms. 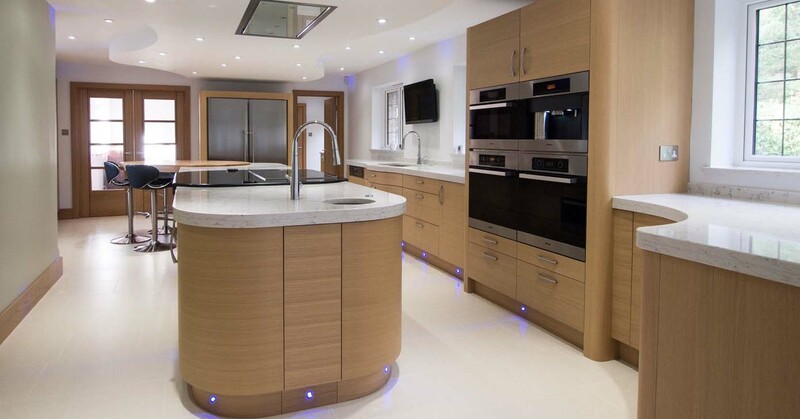 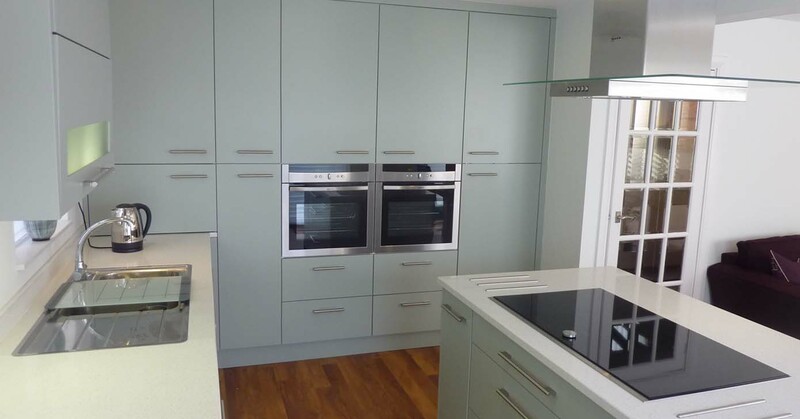 Offering bespoke kitchen and bedroom design, supply and fit in Sussex, Surrey, Kent and the London area, GT Designs offer the full package with as much electrical, plumbing, building work and project management as is required to make your project a successful one and create the perfect space. 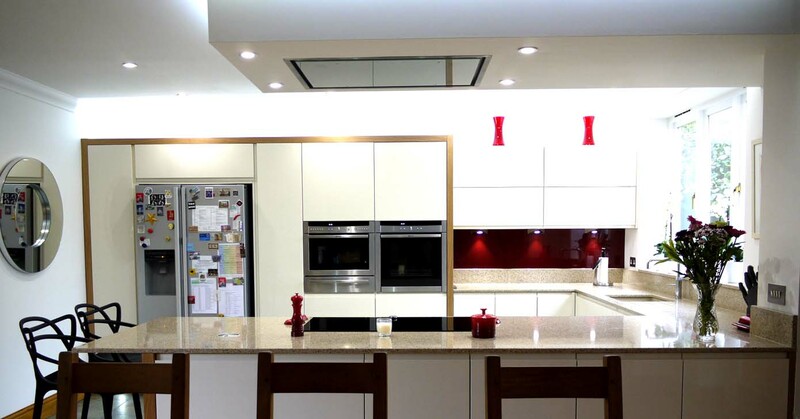 Get in touch through our website enquiry form, email graham@gt-designs.co.uk or text or telephone 07941 510265 if you would like to talk about your requirements and discuss how GT Designs can help you with your project.